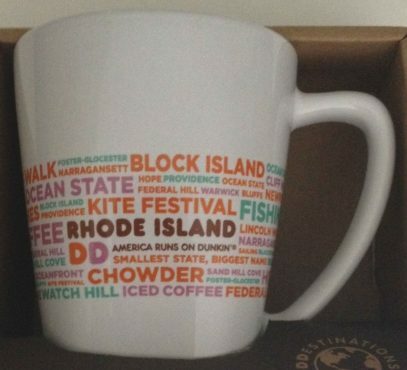 This second DDestinations series mug was released for Rhode Island in 2016. See first series mug for the same location here. It was again re-released in 2017 for the third time.